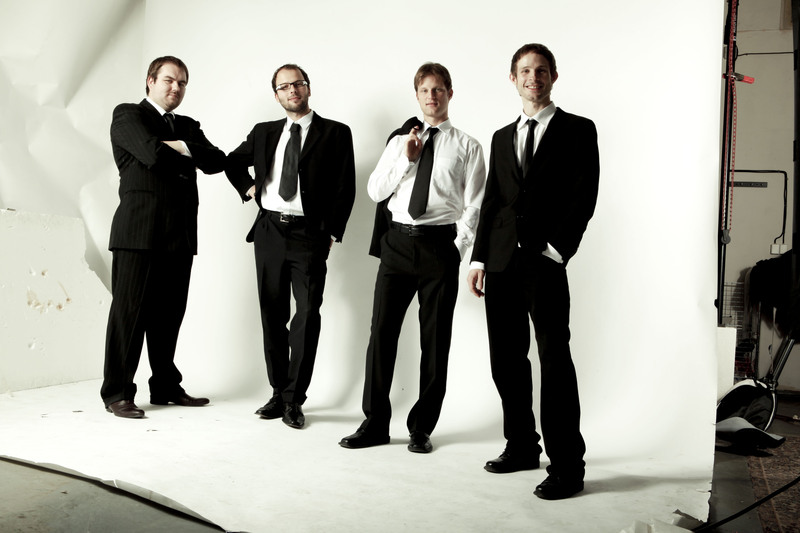 The POINTS quartet which usually performs without a harmonic instrument introduces on its eponymous debut album a greatly unconventional repertoire, unburdened by conventions but already proven by several years of concerting and crowned with awards from various prestigious European festivals (e.g. 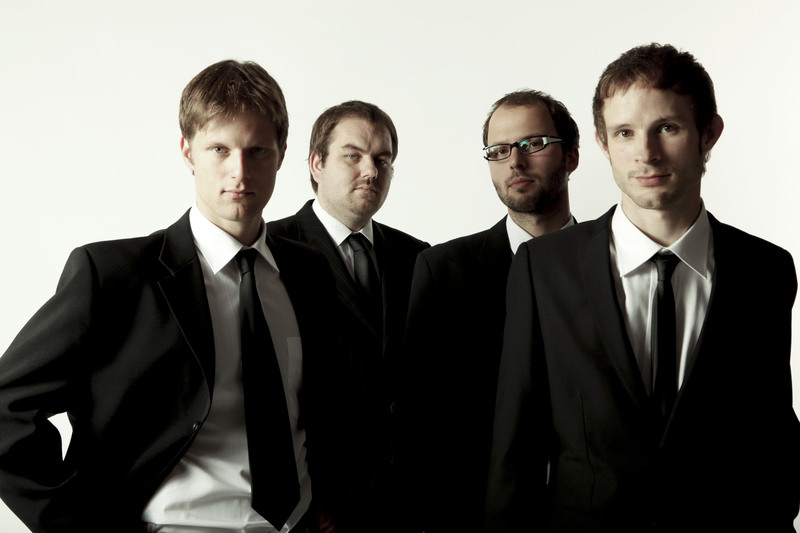 The Getx Festival in Spain or the international Jazz Hoeilaart Competition in Belgium). 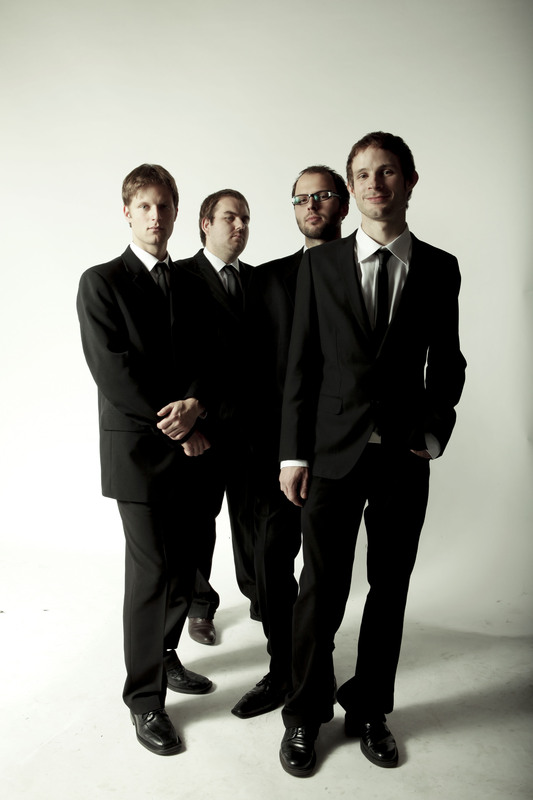 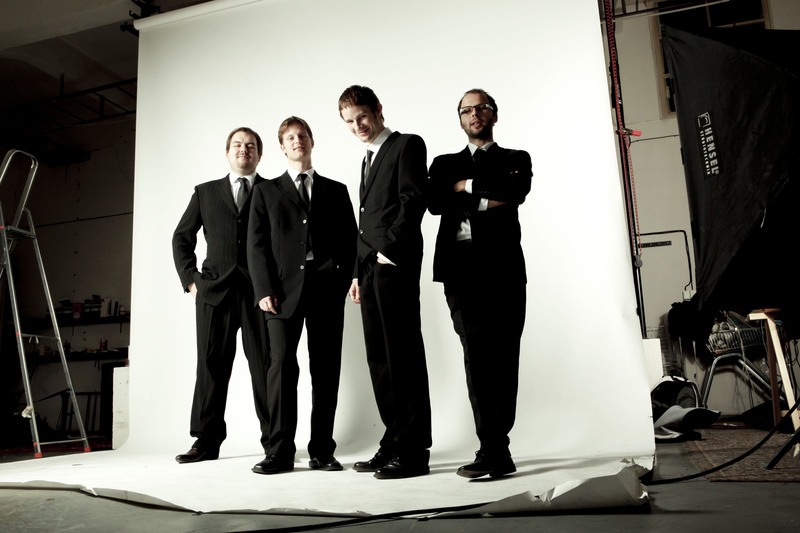 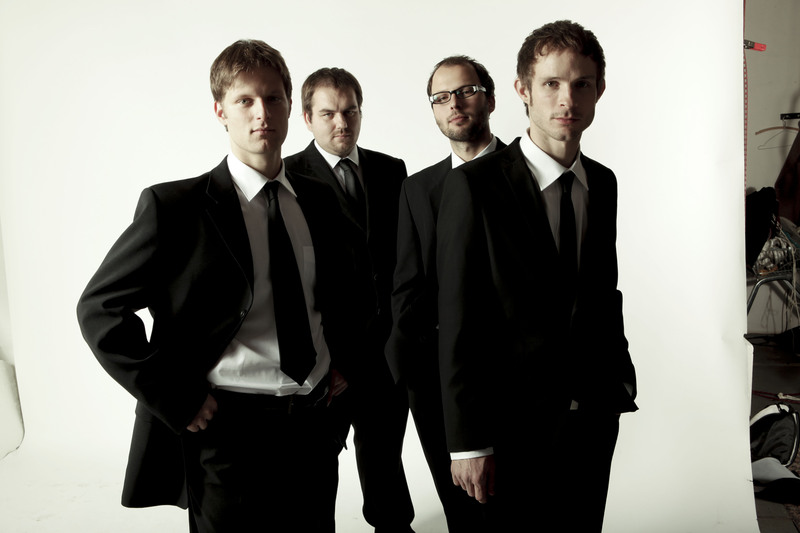 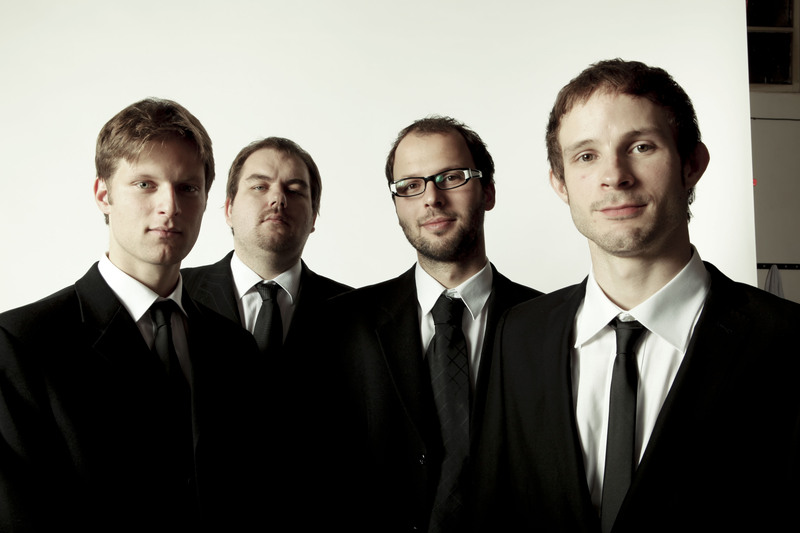 The members of the quartet are some of the foremost exponents of the Czech jazz scene: Luboš Soukup, Oskar Török, Tomáš Liška and Tomáš Hobzek.